PRAYER PROMPT ••• Presenting God’s word accurately is a huge responsibility. There are some popular ministers I’m highly wary of because I don’t agree what they teach is biblical truth. Morally sound and inspirational, yes. But you can’t slap a “Christian” label on top of a speech and automatically make it one. When voices of authority speak on God’s word, it must be treated with reverence and accuracy. We don’t get to cherry pick which parts of Scripture we want to talk about. God loves us and Jesus came to save the world. But we are all sinners who deserve hell. Salvation is not earned, and hell is a real place because God is a fair God who demands our sin debts to be paid. Accepting Jesus is the only way to avoid the fate we all deserve. When Christian leaders gloss over the uncomfortable parts of the Bible, then they are failing in their responsibilities. But it’s not just preachers and Christians writers who have to be diligent with how they present the Word of God. All believers are under the same obligation. And the adage is true – actions speak louder than words. If you call yourself a Christian, but you act according to the world’s standards instead of God’s, it’s time to pray. It’s time to open the Bible and get the truth from the source. I’ve had a lifelong fear of the book of Revelations because I wasn’t comfortable with what I knew was in there. But the uncomfortable bits become more understandable when we invest in knowing who God is. As Christians, we all have a responsibility to represent the word of God in action! 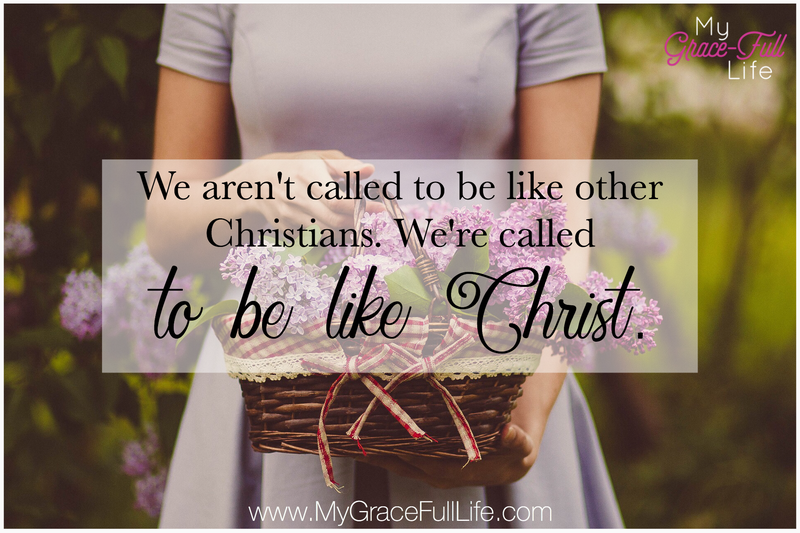 Today, as you pray, ask the Holy Spirit to show you how to live by God’s standard, not the world’s. Ask Him to help you embrace the the Bible as a whole, not just the parts you’re comfortable with. Your post each day so brighten up my day. Could you please tell me which translation of the Bible you use on your post? Thanks for sharing!